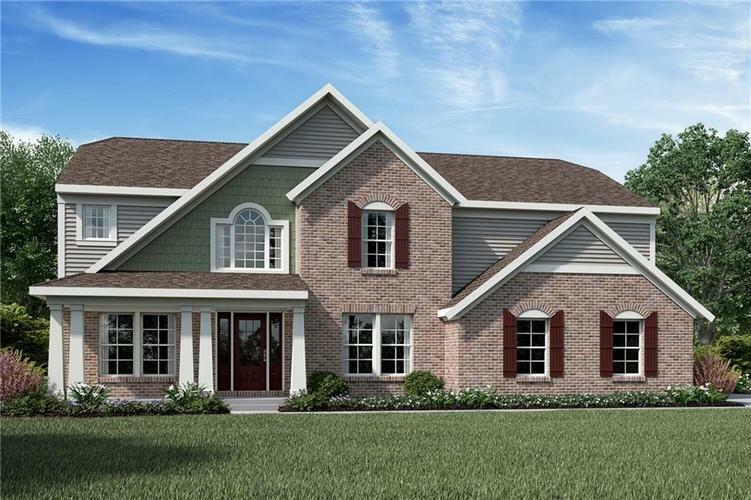 Gorgeous new Morris Cambridge Cottage plan by Fischer Homes in beautiful Glen Ridge Estates featuring all the quality and craftsmanship you've come to expect from Fischer Homes. Directions:From I-465 S exit 49 toward Southeastern Ave. Merge right onto Old US 421 W. Left Southeastern Ave Right Five Points Rd. At traffic circle, continue straight on Five Points Rd Left Sunset Ridge Pkwy.